According to a recent report by the Cruise Lines International Association (CLIA), the cruise industry is set to make strong growth throughout 2015, meaning new ships and more destinations for cruising enthusiasts to choose from. The CLIA’s annual report, called ‘the State of the Cruise Industry Report’, expects a record breaking 23 million people to take a cruise in 2015. Travel Agents are already reporting an increase in bookings compared to the first quarter of 2014, proving that 2015 will be a momentous year for sailing. To entice travellers, cruise lines are offering the chance to visit 1,000 new destinations around the world, including some exciting locations in Asia. Furthermore, the CLIA have also confirmed that 22 new ships will be debuted across the ocean, river and speciality cruising sectors. These changes reflect a total investment of over $4 billion! This may seem like a large amount of money to spend on an industry which is obviously already flourishing, but the cruise industry is a very important part of the world economy. In 2013 it supported nearly 900,000 jobs, paying $38 billion in wages and a total output of $117 billion! If you’re planning a cruise holiday, you must ensure you invest in specialist travel insurance before you depart. 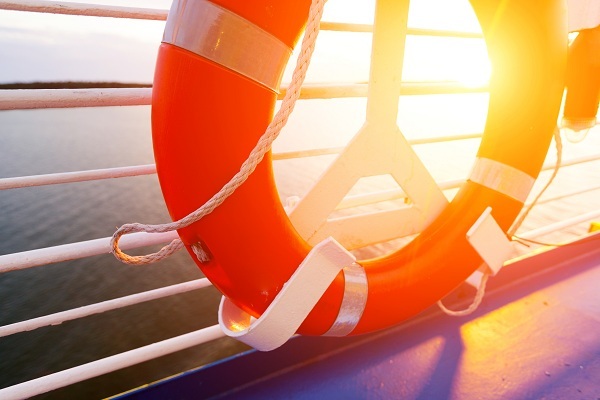 Many standard policies may not cover cruising, and without specialist cruise cover you may be vulnerable to holiday disasters such as cabin confinement and medical emergencies, missed departure, missed pre-paid shore excursions, lost or damaged formal attire and possessions, plus much more.